If you work with Microsoft Excel, you must’ve noticed that Excel opens all the files within the same window. This is more so for older versions of Excel, namely 2010, 2007 and earlier. So, those of you who want to work with 2 files side by side, it becomes quite difficult. This article will discuss how to open 2 Excel files in separate windows so you can work with them side by side. Open your first Excel file. On the Windows Taskbar, right click on the Excel icon and click on Excel. 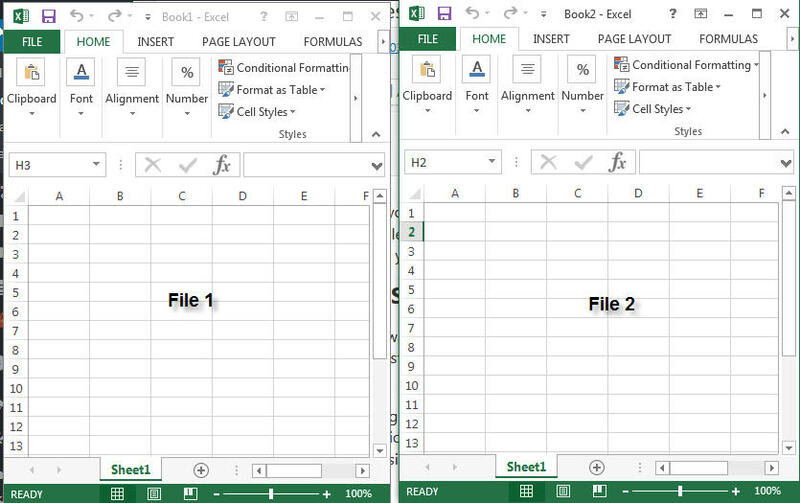 This opens a new Excel session where you can open another Excel file and move the windows to show the first and the second file side by side. As shown below, I now have 2 separate windows which can open individual Excel files that I can display side by side. This makes working with the data from 2 files relatively easy. Open the first Excel file. Open the second Excel file. Click on the Restore Window icon on one of the files. You can now adjust the worksheet windows to display them side by side. 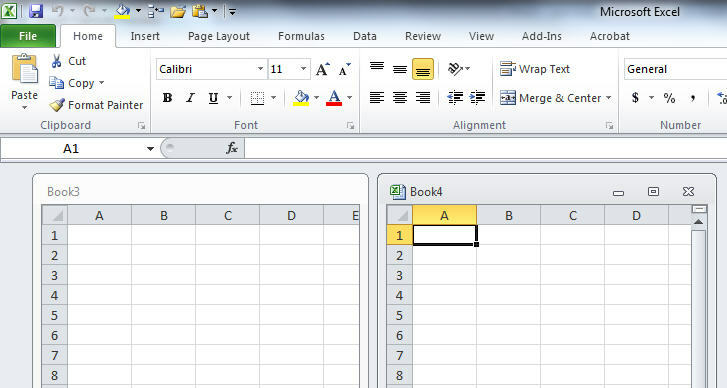 When the above method is followed, you will be able to show 2 Excel files side by side within the same Window. If you are using Excel 2013 and higher, the program automatically opens each Excel file in individual windows.